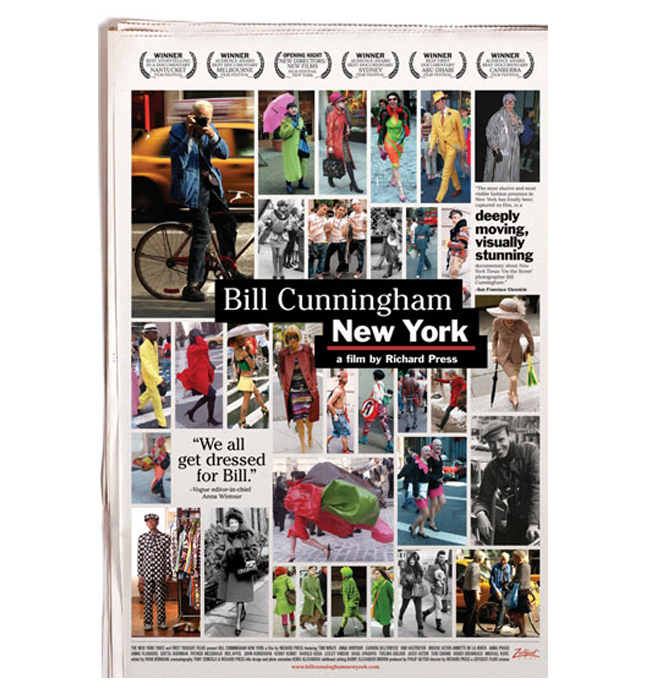 Bill Cunningham New York:: a documentary film about Bill Cunningham – the famous fashion photographer in New York. He is known for riding his bike through New York City, capturing fashion trends for his column in the New York Times, “On the Street”. It’s an inspiring movie on how he documented fashion during his career. 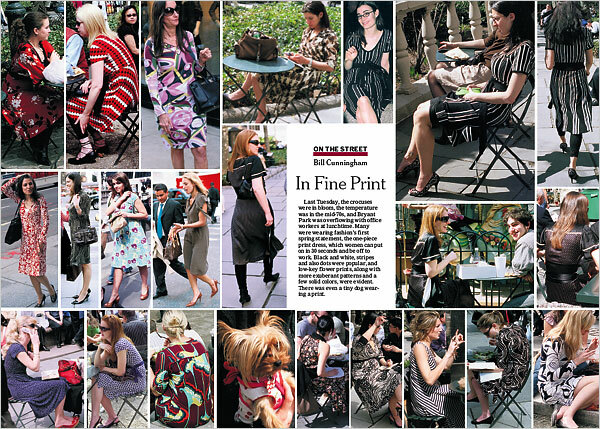 As Vogue editor, Anna Wintour, puts it: “We all get dressed for Bill”. Pale neutrals: From camel to white and add a pop of color with a bright bag or scarf. Fit and flare dresses: Flirty and feminine with a vintage touch. 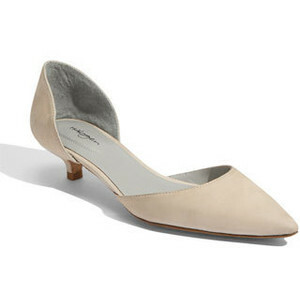 “Kitten” heels: A “retro-inspired” heel that is easy to wear all day! And perfect if you’re like me and don’t like to wear 3+ inch heels! Romantic blouses: Very ladylike and I love pairing a romantic blouse with a pair of jeans. Maxi dresses: Long dresses are so hot right now! Perfect for during the day or a night out on the town. One of my favorites is the Hinge Silk Maxi dress – beautiful! Statement rings: I always think of one of my best friends – Kimmy – when I think statement rings! She always has the most gorgeous rings and knows how to rock this style! I love the stones and metals in some of the rings out now. Minimal jackets: Perfect to pair with a t-shirt or tailored shirt! Modern oxfords: Love these! And I recently bought a pair that I wear almost everyday (to work and out!) I bought these by Boutique9 – love! A classic look that looks great with skinny jeans, a silk tshirt and blazer. – The Jean: Trousers – A Sophisticated look for denim. I am the biggest fan of skinny jeans, however, I do own a pair of ‘trouser jeans’ from Banana Republic. I think this is a great look for work and/or more dressy for a weekend dinner when it’s still too chilly to wear a dress. – The Shoe: Wedges – A more ‘chunky’ style; I love the wedges that tie around the ankles (I own a great pair that I got at Zara in Florence, Italy about 5 years ago!!) If it has a good heel height and tie around the ankle, then you can have more of a ‘classy’ wedge look. – The Detail: Fringe – Bring on the Western look with tasseled jackets, vests, pants and more! 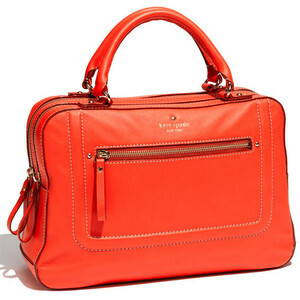 I don’t know how I feel about this ‘trend’ – I think the closest I may get to ‘fringe’ this Spring may be with a bag! – The Print: Exotic Floral – On a nice skirt with a simple top, this could make for a chic Spring look. I’m not a big fan of ‘floral prints’ but let’s see what’s in store for us this season. 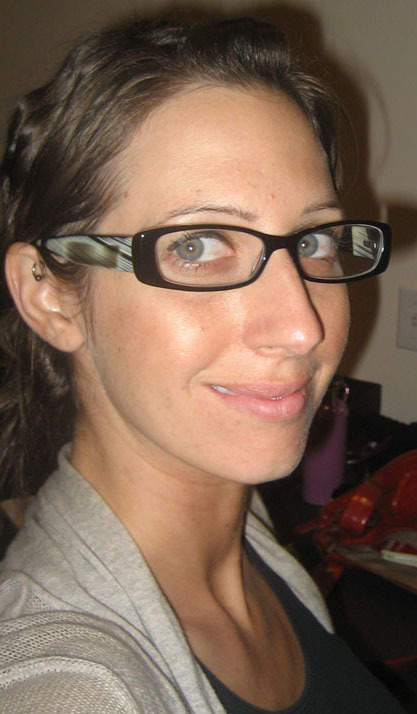 On a side note around accessories, one accessory that I’m liking more and more these days are – glasses! 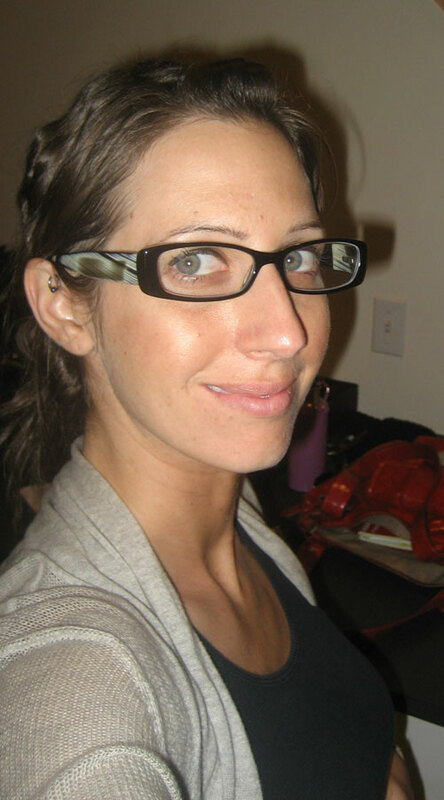 I have been wearing my Kate Spade glasses and think it’s a great accessory to pair with jeans and a classic t-shirt.